I have been away on holiday the past week and came back rested but more physically tired than when I left. We spent the week traveling and scuba diving our way around Jamaica. We left with our advanced open water diving certificates and for me, a big stinking bout of vertigo. While feeling gross one afternoon I had a few notifications pop up on my phone from Facebook. I let it go but soon realised that I had about 15 of them pinging away. When I looked I was greeted with such a happy message of “Hey! We be famous” from the topic of the article, Trish. I haven’t been able to see the article myself yet as I’m living overseas but from what I’ve heard it looks fantastic. 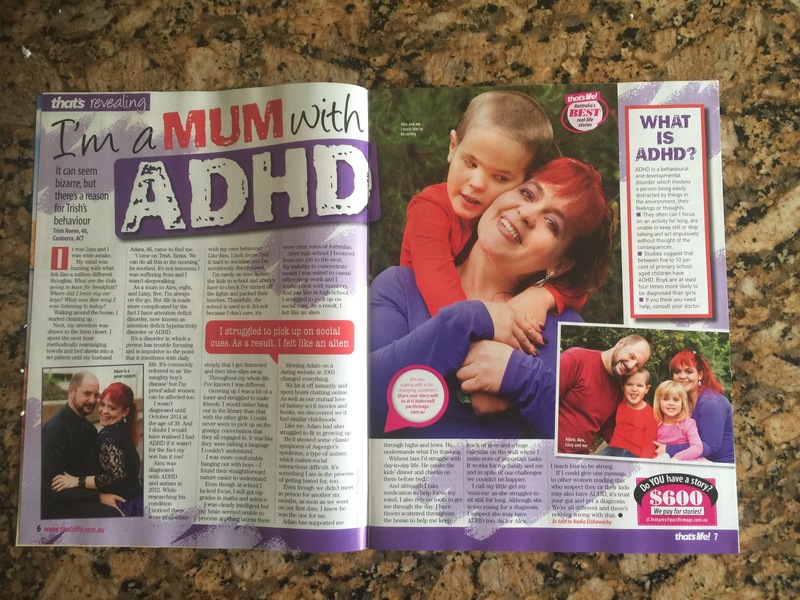 Trish is a mum living with ADHD and her gorgeous son lives with Autism. They’re one of my favourite families and when I’m home I get the honor of shooting them each year. Above is the video I created of their family session together which contains many of the images featured in the article. SUCH an honor to be a part of this family’s story.